In early 2004, for some unknown reason, I decided to stop by my local airport near Aurora, Illinois. The flight instructor approached me, and asked if I wanted to go on an intro flight. The rest is history. 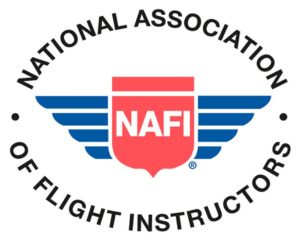 Now, with over 1600 hours of flying and 700 hours of flight instruction given, I want to bring the flying passion to new pilots. Located at the North Texas Regional Airport in Denison, Texas, Halterman Aviation LLC provides flight & ground training (private, sport, instrument, and tailwheel) and rentals (a Cessna 172M with 180 hp conversion and a new Kitfox SLSA!). Please click on the links to the side to learn more, and thank you for checking out my business.